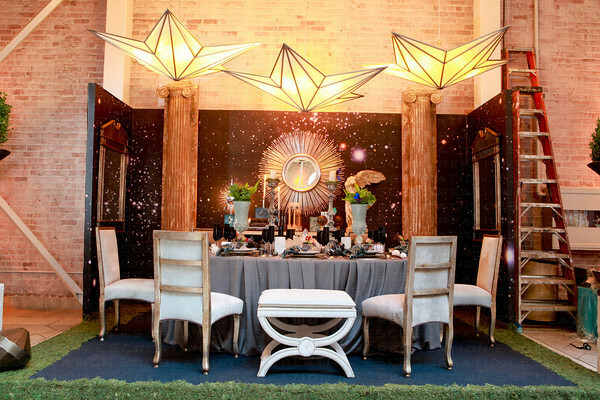 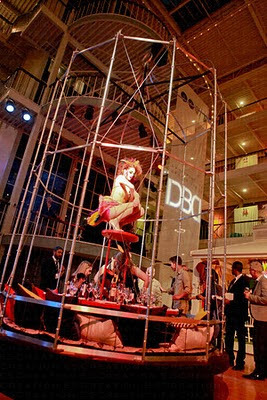 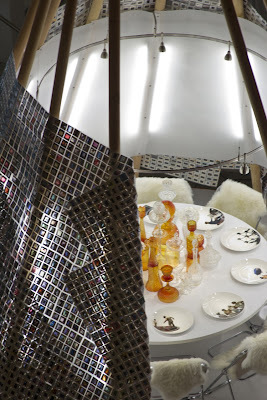 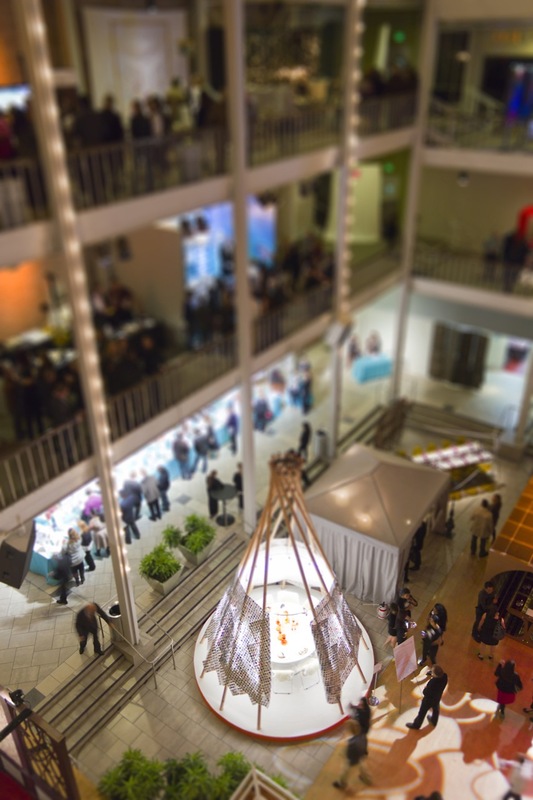 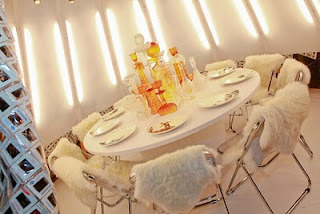 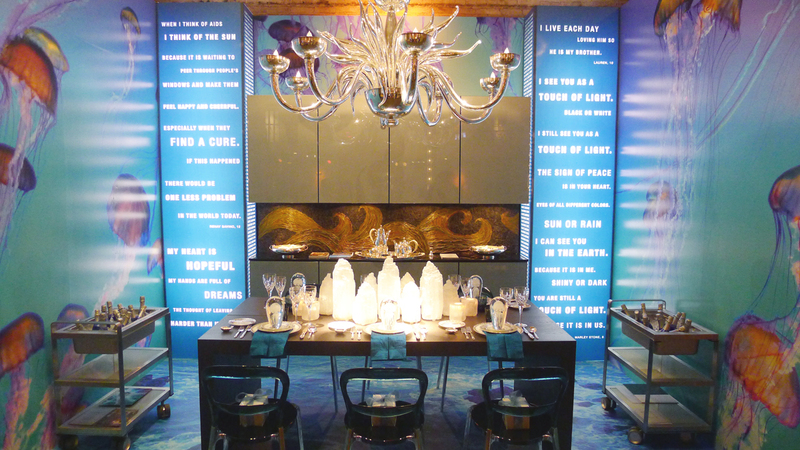 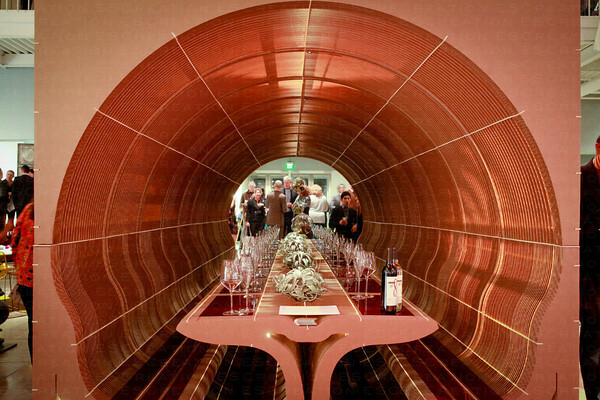 More than 30 top San Francisco design firms dreamed up fabulous fantasy dining vignettes for DIFFA's (Design Industries Foundation Fighting AIDS) 26th annual Dining by Design presented recently at the San Francisco Design Center's Galleria. 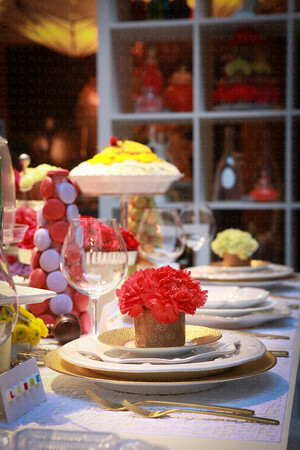 Which setting would we choose to entertain our dinner party guests this season? ... or tucked in a tube? 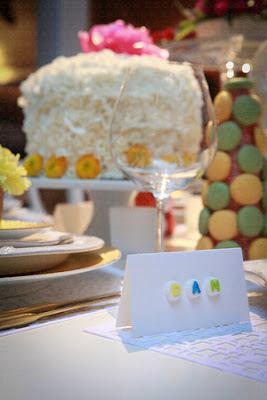 Of course, we'd set another place at the table as birds do come with their own "peeps". 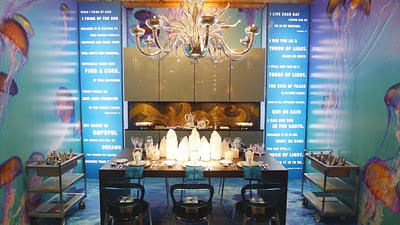 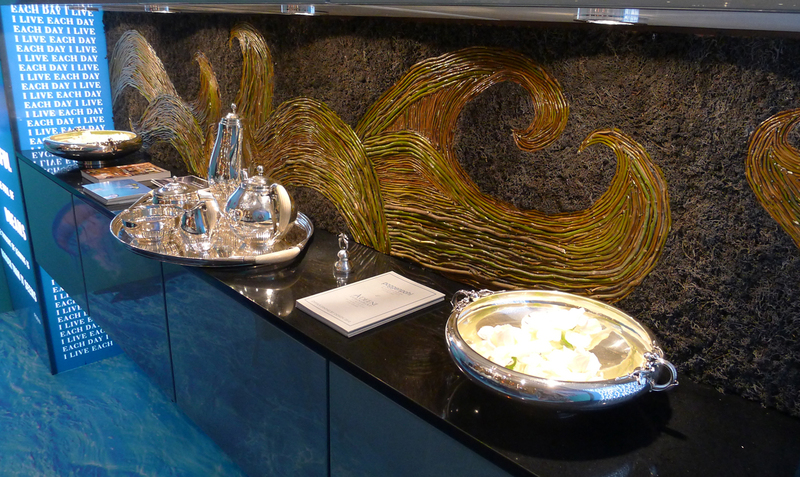 Thank you P. J. for including our design in your coverage of Dining by Design. If I would not have had dinner at our table under the sea I would have loved to have joined Steven Miller and Paul Benspn in their birdcage. And we would have loved to have had dinner with you! 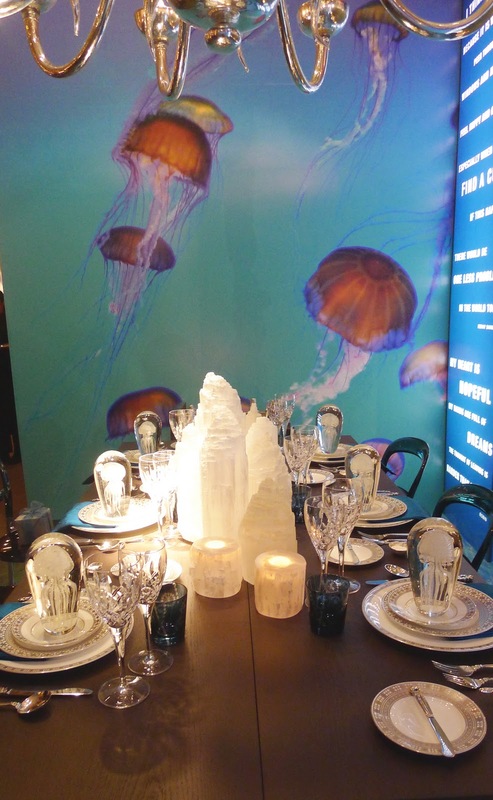 Who else would be able to claim to have dined in such a beautiful octupus' garden?